Three photography books recently found in a used book store. Used book stores can be fantastic places to find interesting photography books. I like to stop by various stores every so often to see if anything new has found its way to their shelves. This post is a roundup of books I’ve recently found and purchased. Maybe you’ll find one of these interesting enough to look for your own copy. These books may be difficult to find new. In case you don't have a good local used book store, I've included links below to Amazon where you may find new or used copies. These links are affiliate links and I will be compensated if you make a purchase after clicking on my links. This is at no extra cost to you. 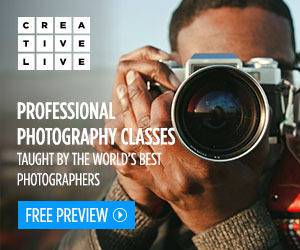 I admire Edward Steichen’s work, even though my own photography differs greatly from his. The majority of his work was monochromatic, but in this book we get to see some of his color work, created using many different techniques. 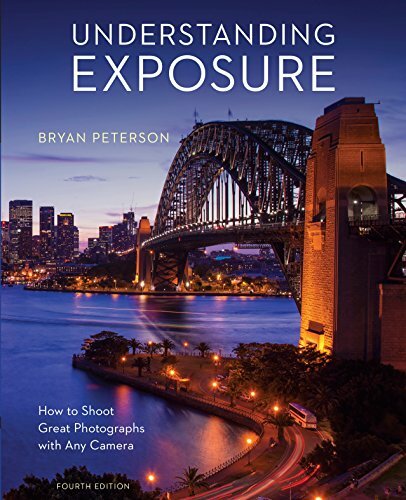 It’s a fascinating collection, and I look forward to reading the text that accompanies the photographs. 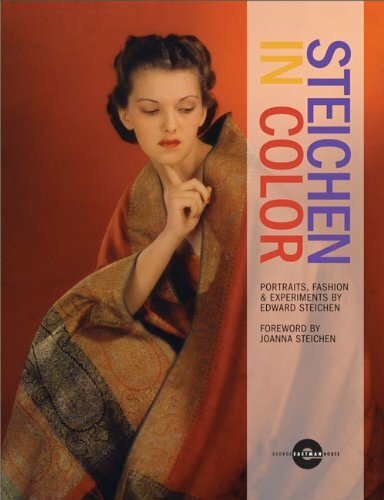 If you’re interested in Steichen’s work take a look at my review of the book, Edward Steichen: Lives in Photography, a book I highly recommend. 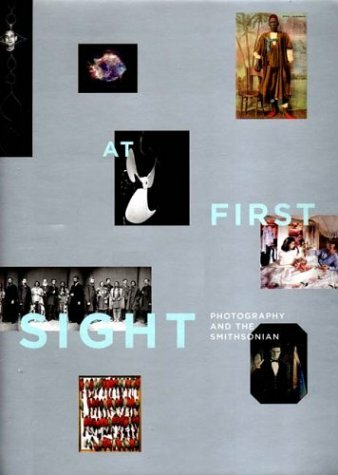 This book contains a fascinating collection of photographs from the Smithsonian Institution. It briefly discusses the history of photography, and then discusses in a little more depth the history of photography at the Smithsonian. The book includes a very diverse set of photographs from the Smithsonian’s collections. This book is a beautiful piece of history. 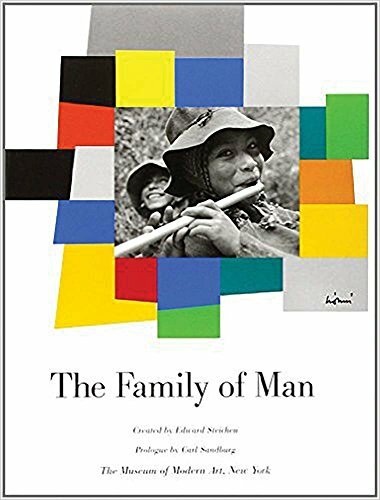 The Family of Man was a huge photographic exhibition put together by Edward Steichen for the Museum of Modern Art in New York. It had been called (both in the book and elsewhere) the greatest photographic exhibition of all time. Through a collection of photographs by photographers from all over the world, the exhibition essentially tells the story of mankind. There are some very moving photographs in this collection. I had read about this exhibition but had never seen much of the work from it. This book collects 503 pictures from the exhibition, and I’m very pleased to have found a copy. The paper in the edition I found is of low quality and has colored with age. I’d love to find a better copy one day. I highly recommend frequenting any used book stores in your area with good photography sections. You never know what you may find. Leave a comment below if you’ve found anything interesting, or if you have a copy of any of these books.